very prompt service and we love the versatility and quality of the dresses. 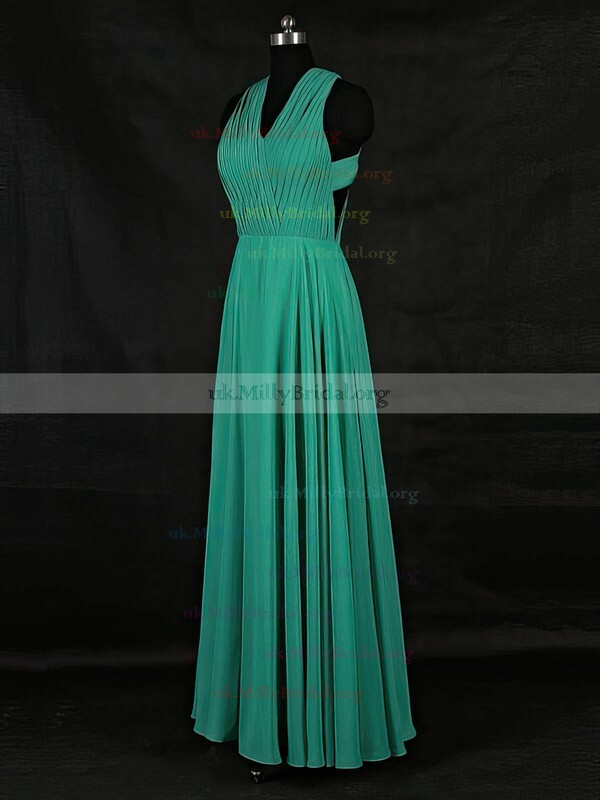 Ordering another dress since my bridesmaid is pregnant and we thought the straight hemline might be a better choice in case she's showing a lot by the wedding! 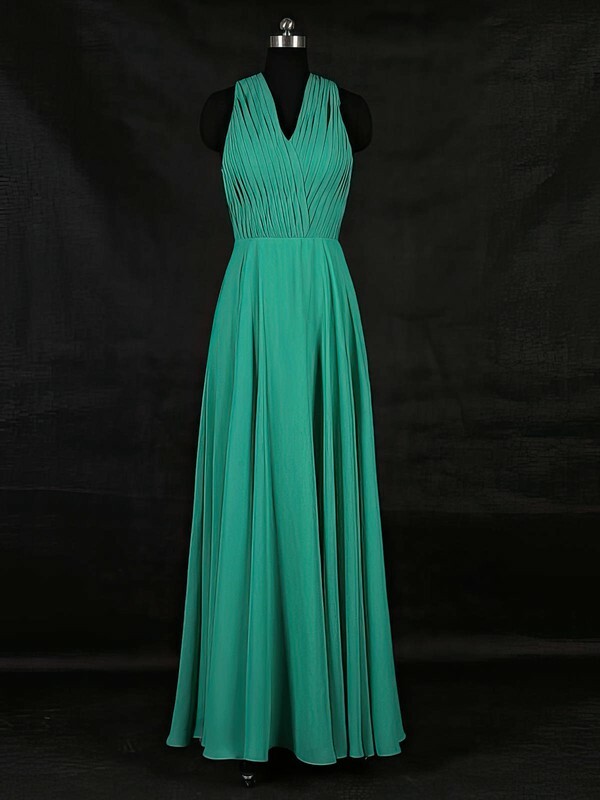 Beautiful dress brought to use for bridesmaid dresses. Was pleasantly surprised how fast it arrived to Canada. MillyBridal was a pleasure to deal with and also came in cute packaging - who doesn't love to get something special in the mail. She also put in a hand written note - very nice personal touch. Would highly recommend. I have ordered 3 maid of honor dresses from this site and they are AMAZING. The dress is of good quality and you can certainly tell it was made with love. Thank you again!! I am now in the process of ordering my daughter' dress from here along with my flower girl. I ordered this dress for my maid of honor for my wedding, and had to try it on myself when it came in! We have the same measurements other than our height and the measurements for the chest and bust were spot on! I was very impressed with the custom sizing option and highly recommend it. I love this dress, I order it two sizes bigger and had it adjusted after. It is really about your body tipe when you order, if you are slender figure you will be ok with ordering your regular size, however if you have curves and a full figure you have to go a size or two bigger. At the end I? ?m still in love with my dress. I ordered a custom size in Burgundy. I love it. I am happy with my purchase. Customer service was excellent. Ship time was excellent. Thank you guys! Thank you for the beautiful dress! It fits well and is good quality. I cant believe how quickly i received it thank you again so much!!!! Highly recommend Millybridal UK for any and all dress needs. Quick and easy shopping, affordable, high quality merchandise, and quick shipping. This is definitely where I will come for all of my dress needs moving forward!